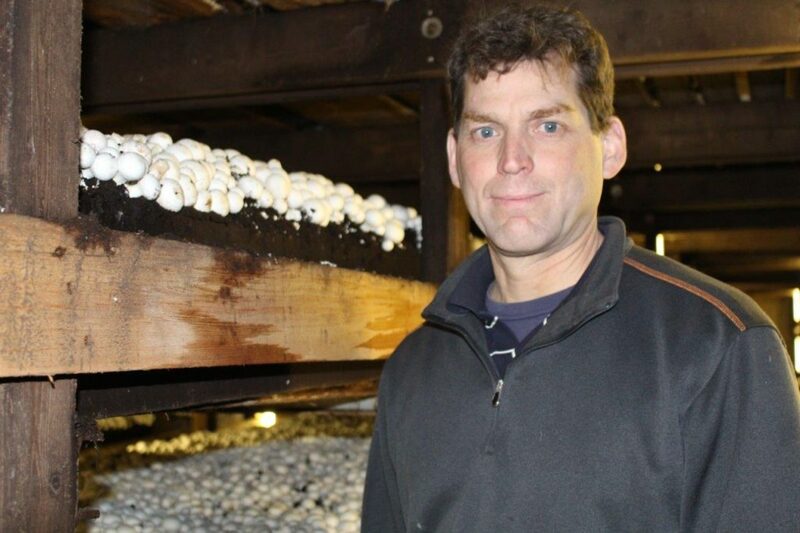 To-Jo Mushroom’s Tony Summa has been nominated to serve on the American Mushroom Institute’s Penn State Advisory Committee. 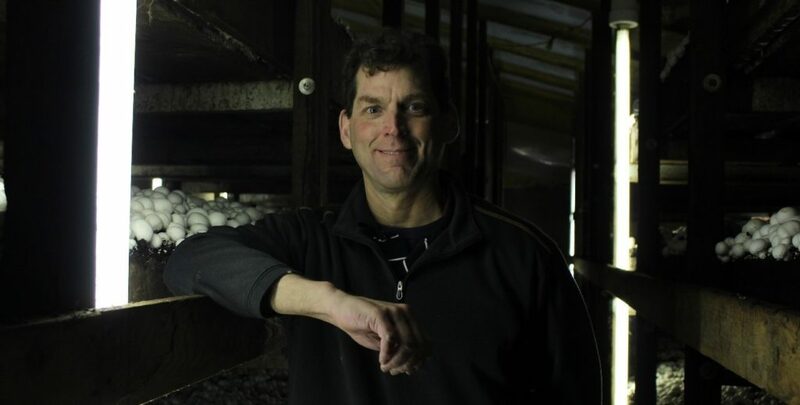 Tony brings with him almost 20 years of Mushroom knowledge and a degree in Business Economics from Penn State University. Tony has been To-Jo’s Growing Coordinator for 2 ½ years and has dedicated almost two decades to the industry. “I love the challenge of growing mushrooms, every day is different. I am honored to serve the industry.” In addition, Tony serves on the AMI Food Safety Task Force. The Advisory Committee consists of volunteers from the mushroom industry. These volunteers are responsible for keeping up with grower needs and staying current with issues pertaining to pesticide applications. Their primary goal is to recommend educational topics for the spring and fall pesticide meetings which are offered through the Berks and Chester County Penn State Extension offices. “Privileged to have one of my team members sitting on the AMI’s Penn State Advisory committee. Tony has been an instrumental part of our growing team and will bring insights and leadership to this year’s committee meetings” said To-Jo’s Vice-President, Joe D’Amico.